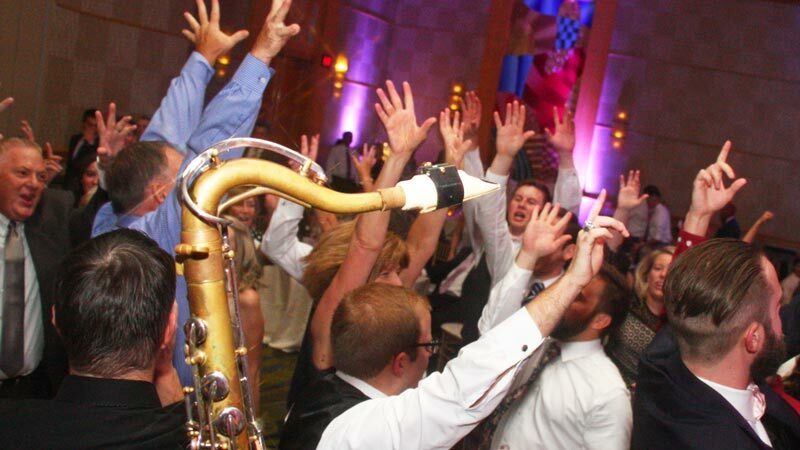 Looking for the best band for a wedding reception or party in DC? 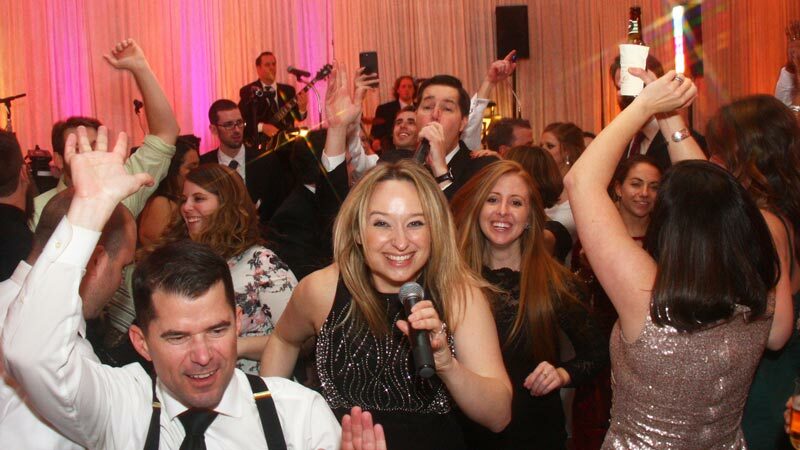 Retrospect will fill the dance floor all night and take your event to the next level. 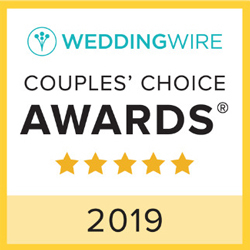 In less than one minute, you’ll see Retrospect energizing the rooms at weddings, parties and galas. Retrospect performs all around the Washington DC area, including Maryland, Virginia and Pennsylvania. Drawing from more than five decades of the most popular dancing music, Retrospect fills the dance floor with people of all ages. So take a look at our extensive song list to find your favorites, and let us customize our performance around those songs. With years of experience, Retrospect has developed a solid reputation for consistent top-quality performances. This is reflected in our five-star ratings everywhere you look. Pleasing our customers is our top priority, and it shows. 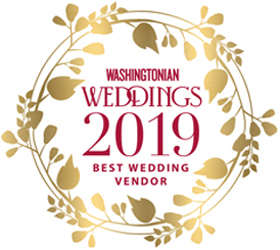 And Washingtonian Magazine has honored Retrospect with its Best Weddng Vendor designation annually since 2014. There is something supremely satisfying about making a room full of people deliriously happy. Our audiences feed off the energy of the band on stage. 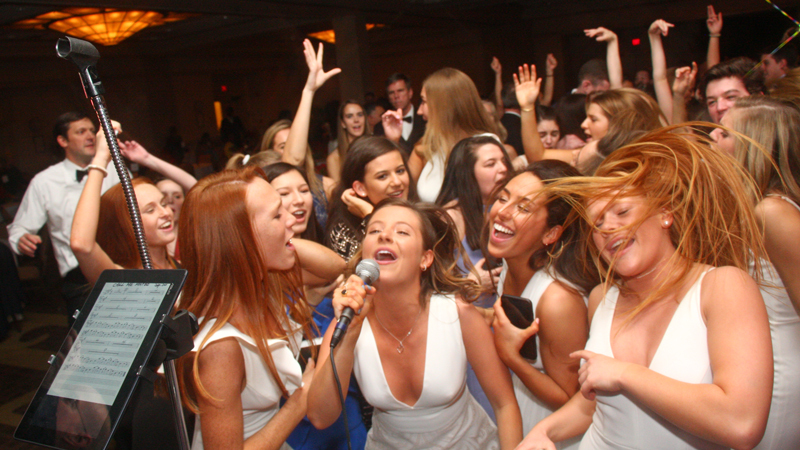 Then even more energy builds as band members join the celebration on the dance floor, creating memories that will last forever. Join the thousands of happy clients who have trusted Retrospect with their special events. 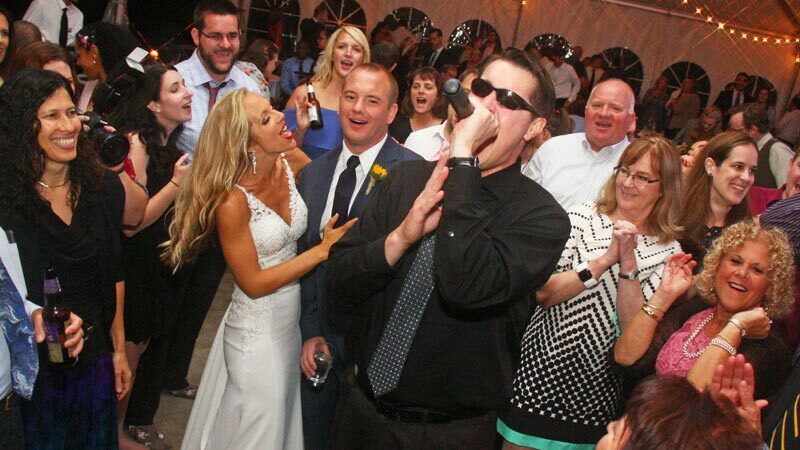 Maybe you need a band for a wedding reception, a party, a concert or a fund-raiser? Live music by Retrospect can make all the difference in the success of your event.